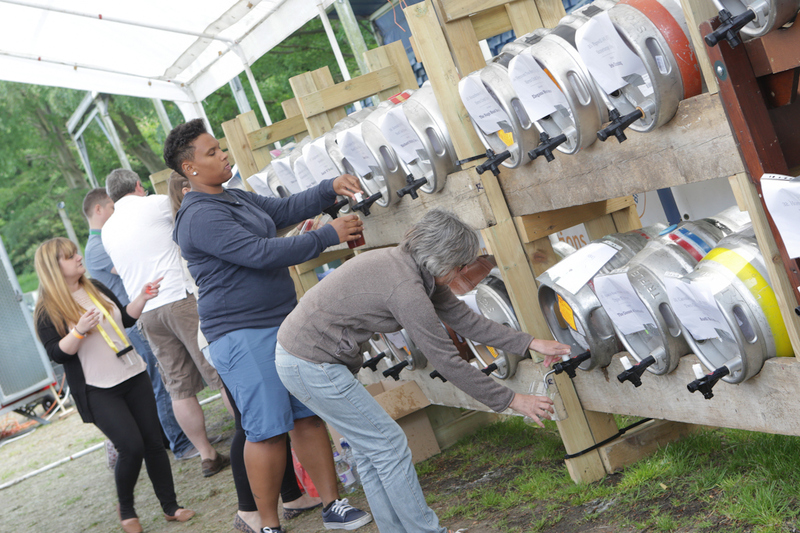 Bracknell Ale & Cider Festival has a history of encouraging members of the towns sports clubs to get together and enjoy themselves. At our 2019 event on Sunday 26th May at Bracknell Rugby Club we are offering tickets at a basement price of £1 to fully paid up members of the following sports clubs. Please note, you will need to show a valid membership card or season ticket on the gate. If you aren’t a member of one of these clubs, you can still take advantage of cheaper entry to the event by buying your tickets in advance online now – which you can do here. Not on this list? Email beer@bracknaleevents.co.uk to see if your club can be included. How much for disabled and do they need to show blue badge or take a picture off it because they have your photo on it????? How do I get my club added to the list – Crowthorne Archers? I am their club secretary…. Hi Nick, do your members have a membership card or any sort of ID?